Tony Luke’s award-winning Philly cheesesteaks are now shipping nationwide for the first time ever! A staple in South Philly, Tony Luke’s signature sandwich is loaded with Black Angus ribeye and drenched in American cheese. Opening his legendary spot over 20 years ago, Tony Luke Jr. is Philly’s latest cheesesteak king—easily taking down Bobby Flay in the battle of the ultimate hoagie on Food Network's Throwdown. 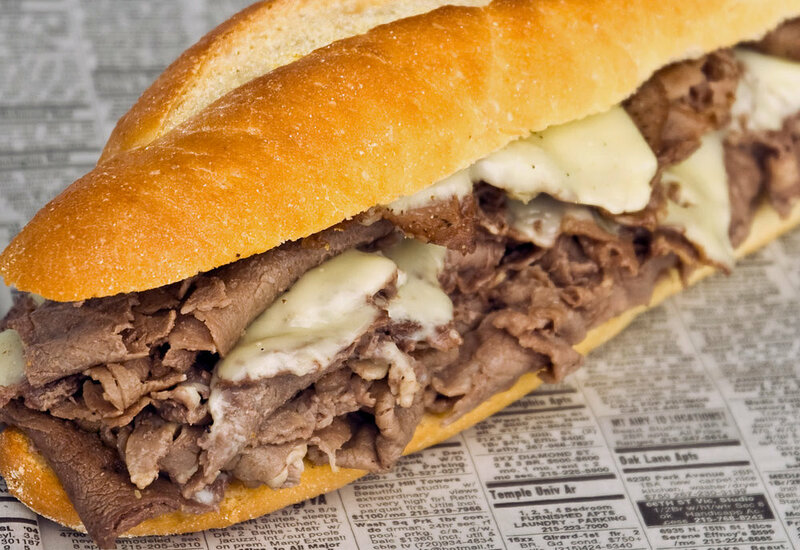 Order cheesesteaks from this Philly landmark and schedule them to arrive just in time for your NFL playoffs party!